ORION’s THINK conference annually brings together 200 decision-makers from Ontario colleges, universities, school boards, hospitals, research, cultural, municipal and higher performance computing facilities for a day of insight into the future of Ontario’s innovation economy. 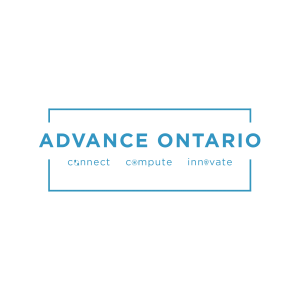 The conference topics appeal to a wide range of sectors in Ontario- all of whom uniquely form part of Ontario’s research, education and innovation community- to explore an emerging and common theme that bears on each sector and institution. View the 2018 agenda and speakers! View the 2017 agenda and speakers! Meet the ORION 2016 Leadership Awards winners! Meet the winners of the 2015 Leadership Awards! View photos from our Facebook album of our top moments. Revisit a summary of the social community’s conversation on our Storify story. Read Part 1, 2, and 3 of our blog detailing the afternoon session workshops.